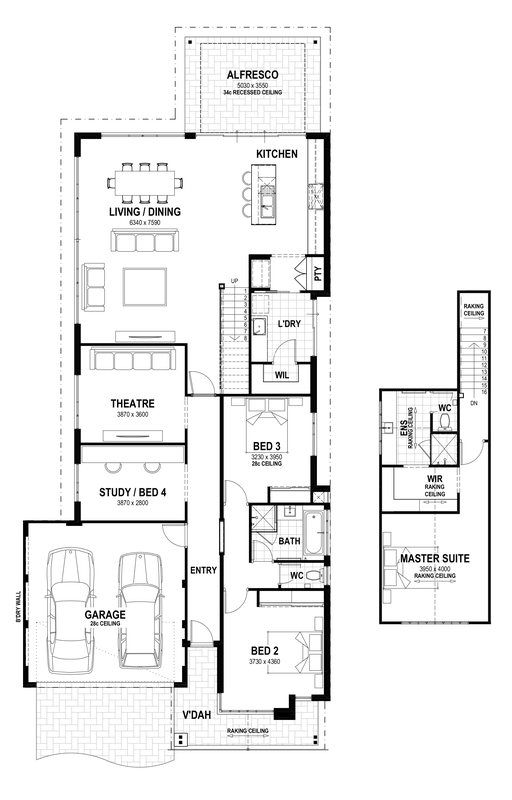 The brilliance of this 4 x 2 design is the loft area: it creates the private parent's retreat you've always promised yourself. 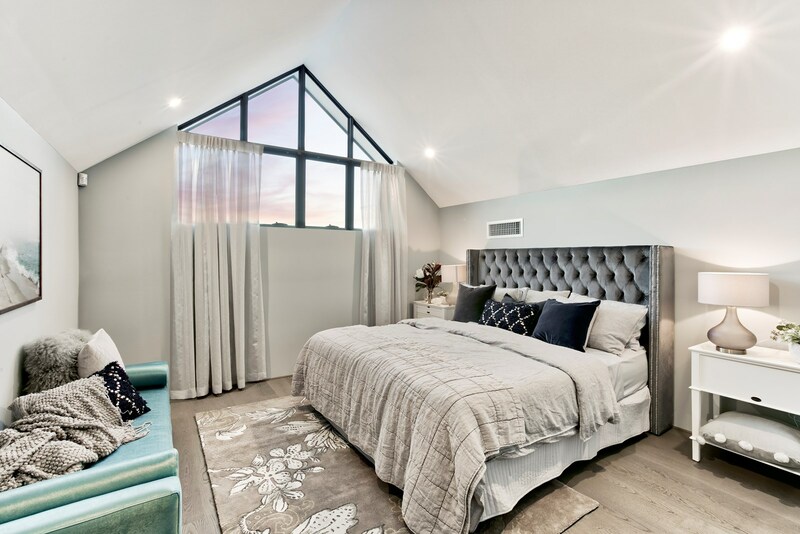 Boasting a walk-in robe and gorgeous ensuite, upstairs also features stylish raked ceilings. 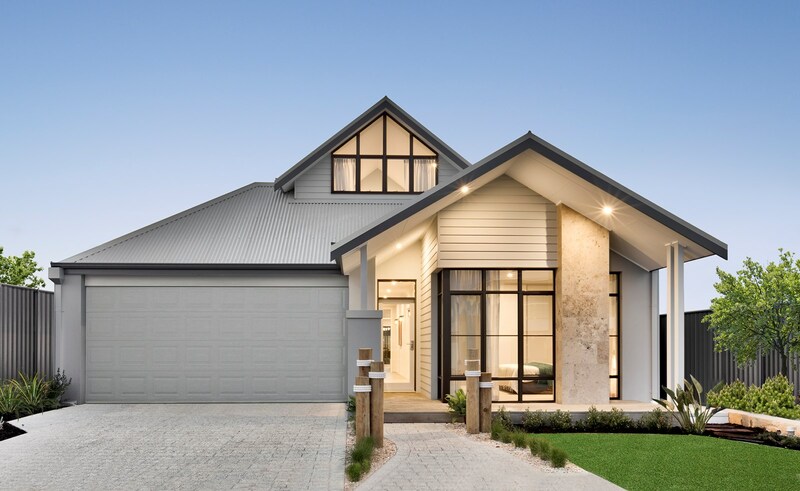 When it's time for entertaining, or quiet family time, downstairs has all the room you need. 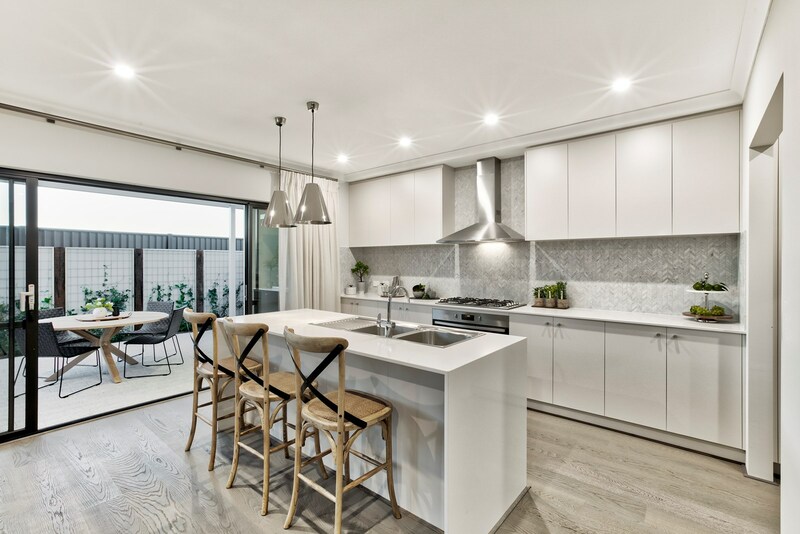 Offering a seamless connection to the alfresco - and with high ceilings throughout - the open-plan living, dining and kitchen area is the perfect place to socialise. 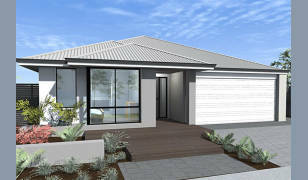 Extremely versatile and family friendly, the study could easily be another bedroom and the home theatre is very spacious. 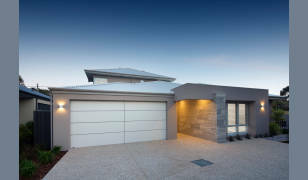 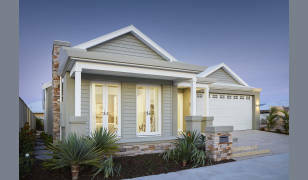 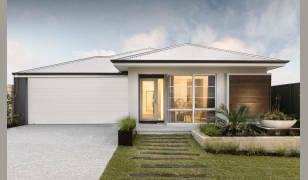 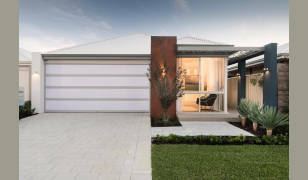 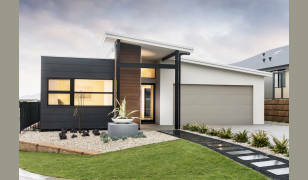 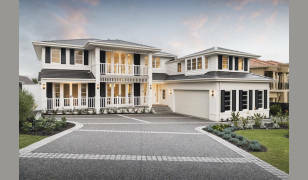 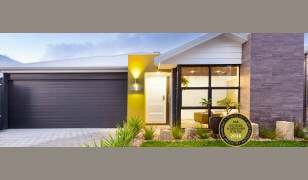 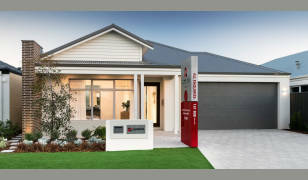 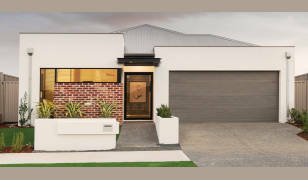 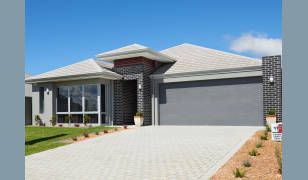 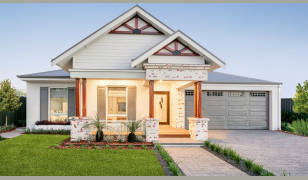 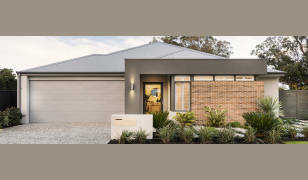 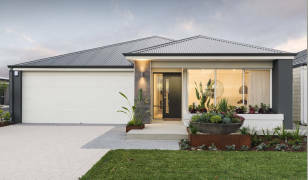 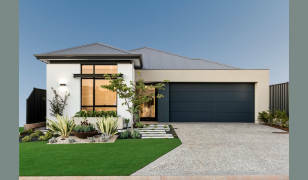 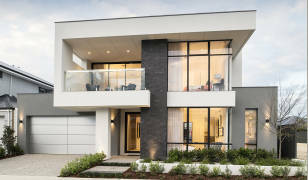 Creating a powerful street presence, the sweeping raked ceilings to the front verandah exemplify the feeling of freedom and space you'll find inside every room.